Video editing is an enjoyable and exciting task. 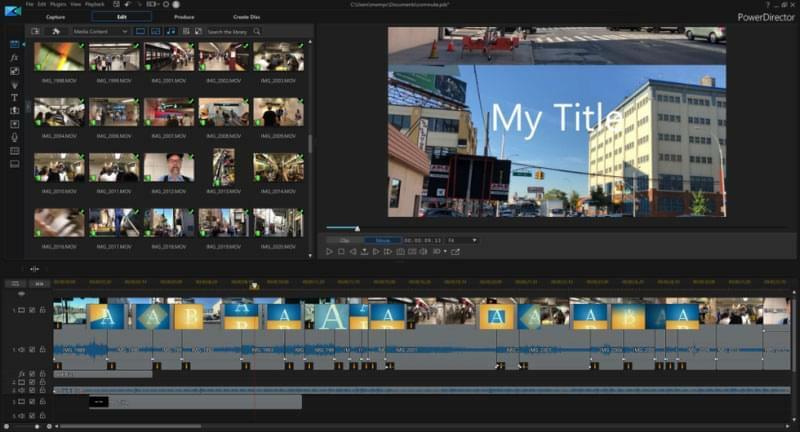 Through it, users can create and design their own videos that can be used for different purposes such as educational content, birthday, anniversary and a lot more. Meanwhile, you don't want to get embarrassed when you present it to your audience. What's more, if you are a newbie in the field of editing video, you will need programs that are very easy-to-use. 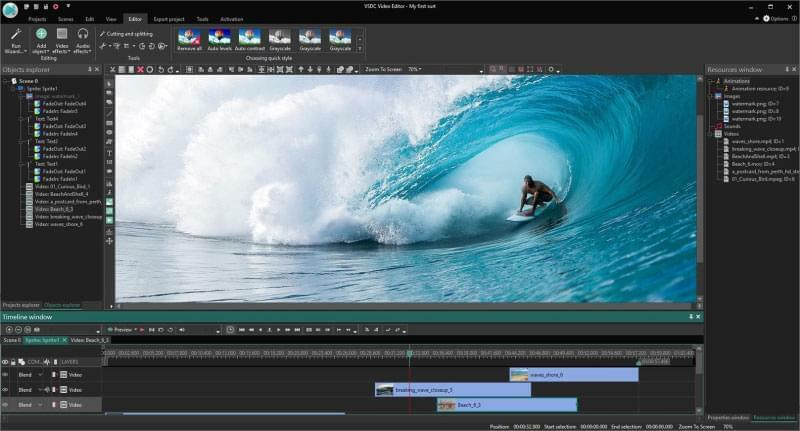 Let's find out the best video editor for beginners. 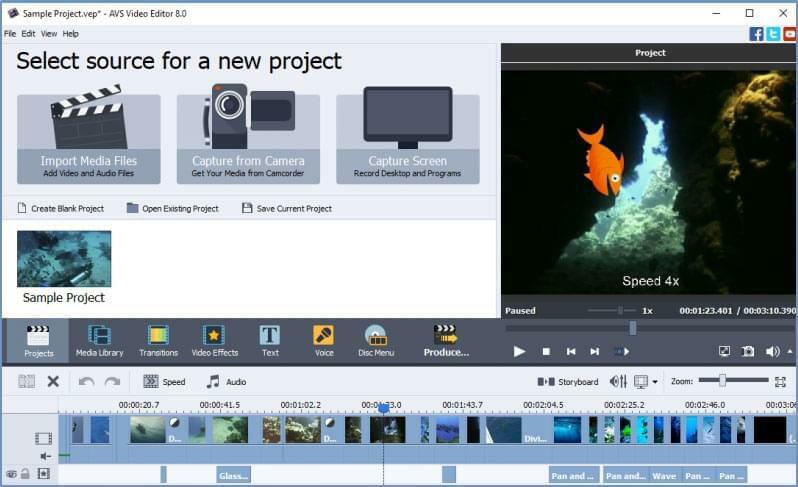 The first tool we want to recommend is called BeeCut is a professional video editor which is perfect made to help you make an eye-catching video. 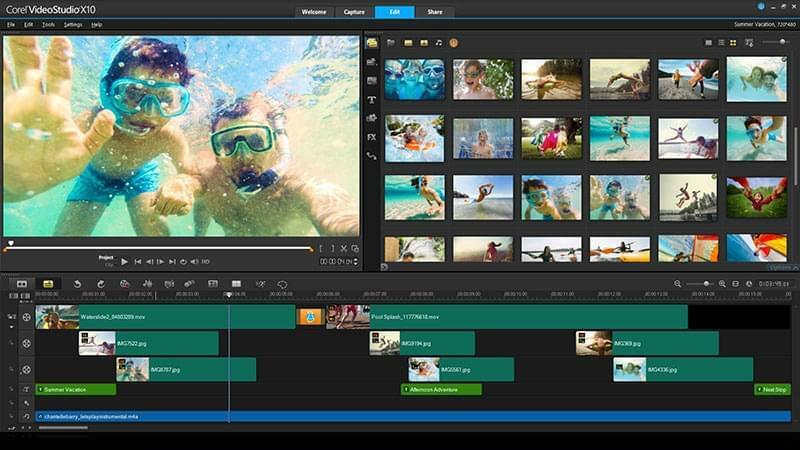 It has advanced video editing functions such as filters, overlays, text, transitions and elements. 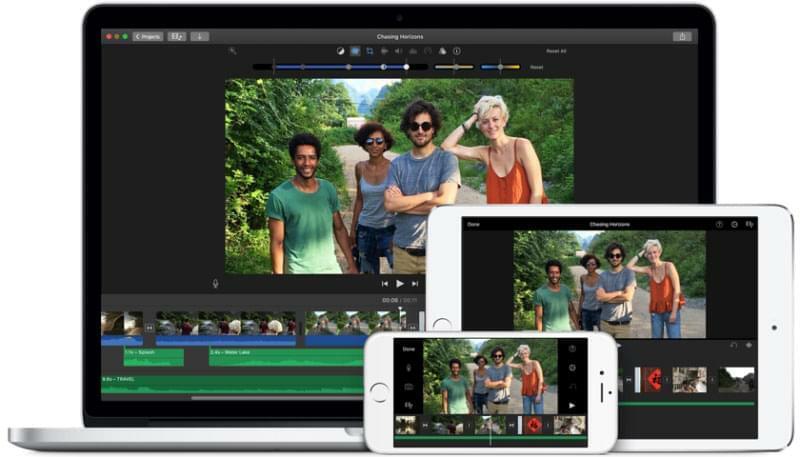 Aside from that, you may also be able to insert audio, mosaic, zoom, crop, split, rotate, flip, and adjust saturation, contrast, brightness, and hue. The good thing about this app is that it has a user-friendly interface which surely users can utilize it even without any expertise in this field. Moreover, it supports many kinds of commonly used aspect ratios including 16:9, 9:16, 4:3, 3:4 and 1:1. It has numerous editing functions. 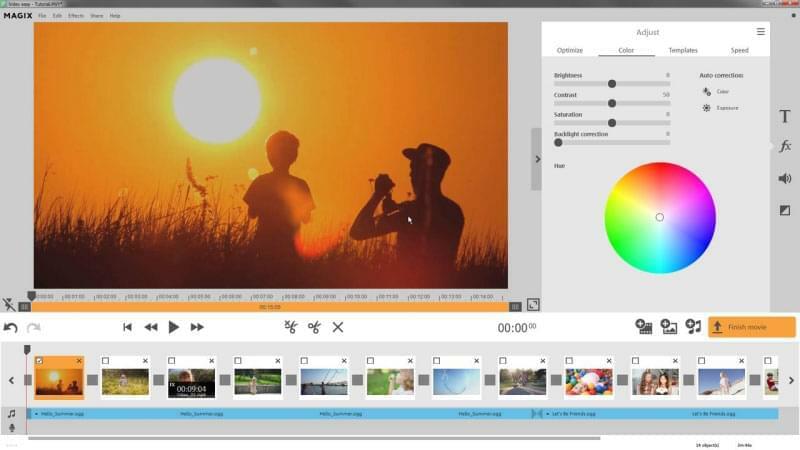 It is loaded with many kinds of filters, transitions, elements, texts and effects. It doesn't have a default voice narration feature. It can fix shaky video. It has a drag-and-drop function. It may take time to become familiarized with its various functions and user interface. It can create Blu-ray videos. It supports all key video formats. The quality of the exported video can be pixelated. It can add unlimited editing tracks. It doesn't offer other features such as themes, templates, etc. 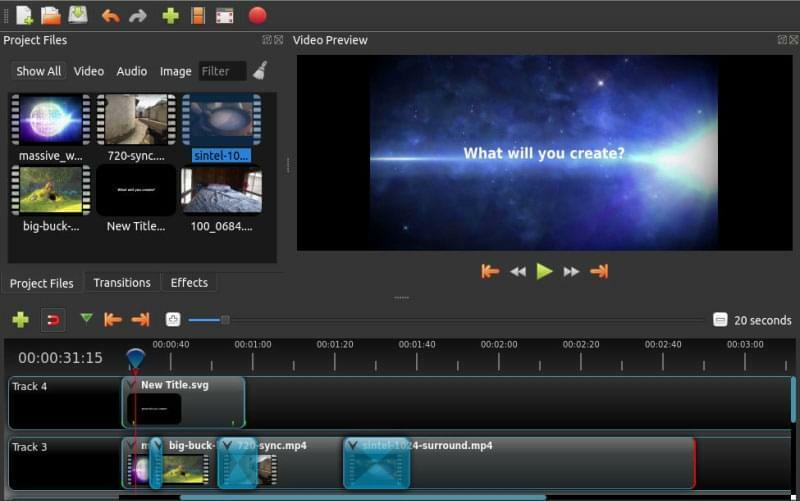 It is a free and open source video editor. It often crashes when adding effects to the clip. It has a clean interface. It doesn't have a timeline. It is a bit difficult to use. It has a 30-day free trial. It has a backlight correction feature. It has a good quality export. Its program interface is not straightforward. It has a clean and smooth interface. It is quite a bit slower while rendering video as compared with other programs. It can be used by everyone. Its trial version leaves a watermark on the video. 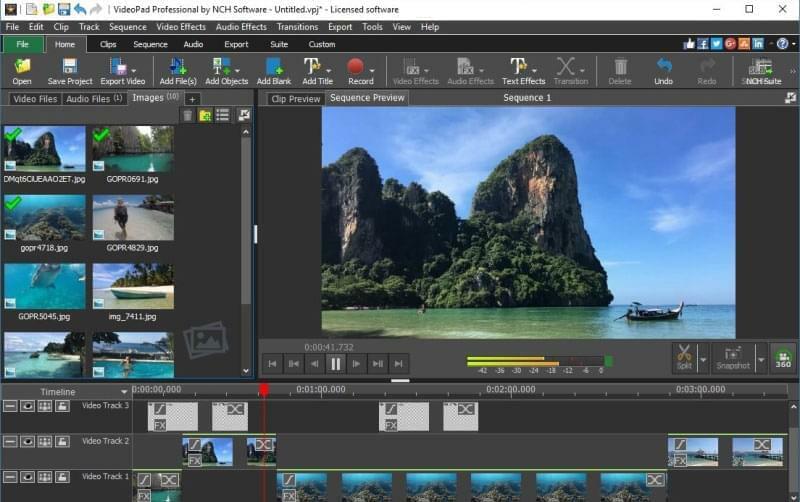 As stated above, there are free videos editor for beginners and paid versions that definitely can help you make creative videos. Whether it is for education, business, entertainment, instructional videos etc., you can use all of them. 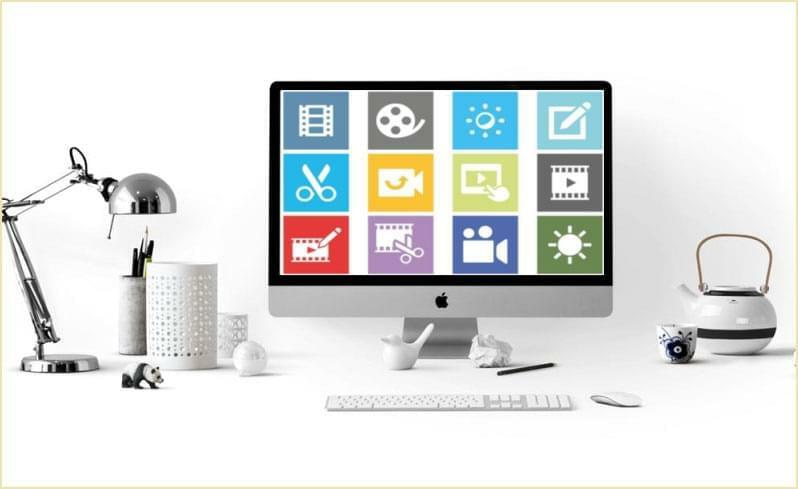 However, when it comes to choosing a video editor, you have to consider which the budget-friendly one is and which program is the best for your needs.